Called bitFlyer, the exchange aspires to recapture the market position vacated by Mt. 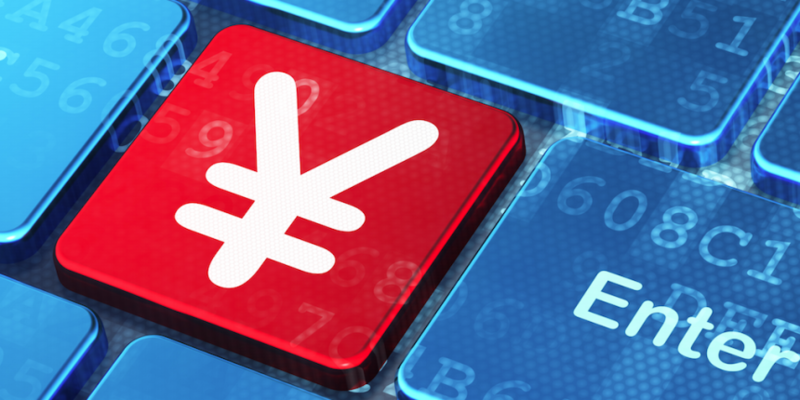 Gox, the Japan-based exchange that was once the ecosystem’s largest trading platform. BitFlyer is seeking additional capital from overseas VCs and hopes to launch in markets outside of Japan before 2015, the report says. The exchange is the brainchild of 38-year-old former derivatives and convertible bonds trader Yuzo Kano, who left his job at Goldman Sachs in December to start his own bitcoin project. BitFlyer, which has been live since April, is not alone in its desire to attack the now-growing Japanese market. Earlier this month, China-based bitcoin ATM manufacturer BitOcean announced it would partner with New York-based exchange technology provider Atlas ATS to launch an exchange in the Asian market. Kano told Bloomberg that bitFlyer will act as the counterparty for buyers and sellers, a decision it says will allow it to streamline the way it finalizes transactions. Kano said he launched the venture due to the upside he sees in the bitcoin market, and because of his interest in complex systems. Though not as influential a bitcoin market as China, recent news events suggest consumers and government officials in Japan are beginning to become more interested in bitcoin. Japan announced in May that it would put off regulating bitcoin in order to consider measures that would help digital currency boost the nation’s overall economy. Further, a government-backed industry association, the Japan Authority of Digital Asset (JADA), launched this month with the goal of helping the country’s businesses establish their own regulations.